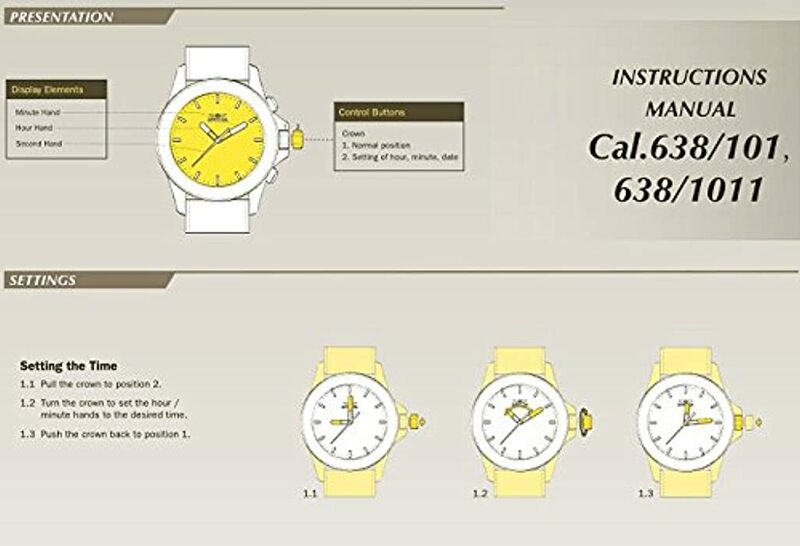 Nhà cung cấp: WatchMaxx - giá Amazon: 125$ - ships from ny, united states. 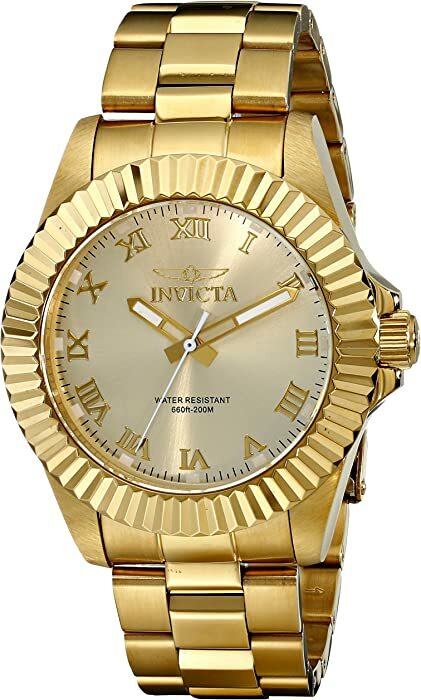 Amazon.com - giá Amazon: 68.99$ - shipping rates and return policy. 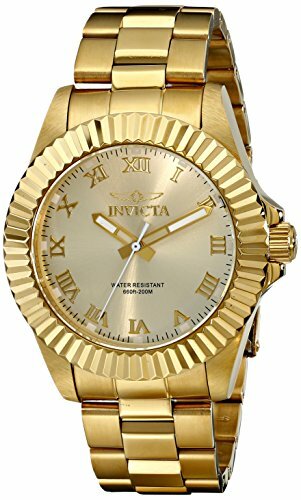 Timepiece Trading - giá Amazon: 84.55$ - shipping rates and return policy. 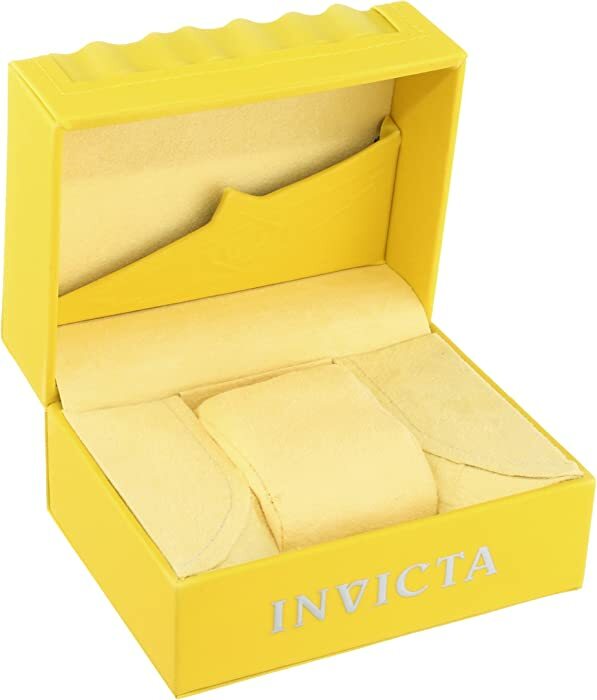 BYDEALS - giá Amazon: 112.95$ - shipping rates and return policy.